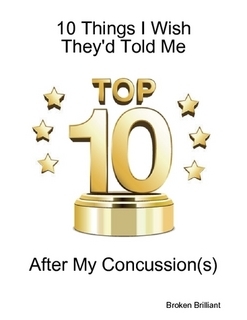 You might add the “Brain Injury Association of America” (www.biausa.org) to your list. I found the site very helpful even early on in my injury recovery. This is a great blog! Right – thanks – I’ve added it. Could you please add http://biglobalpicnic.org/ to your list and do whatever else you can to spread the word and encourage people to join us? We are also looking for people who can write content for this site and would like to offer you this opportunity… Thank you BB – looking forward to hearing from you. Added – thanks for the info. I may be able to write something for you. Can’t promise anything, but I’ll see what I can do… Thanks for your work! Could I get a shout out on my blog?